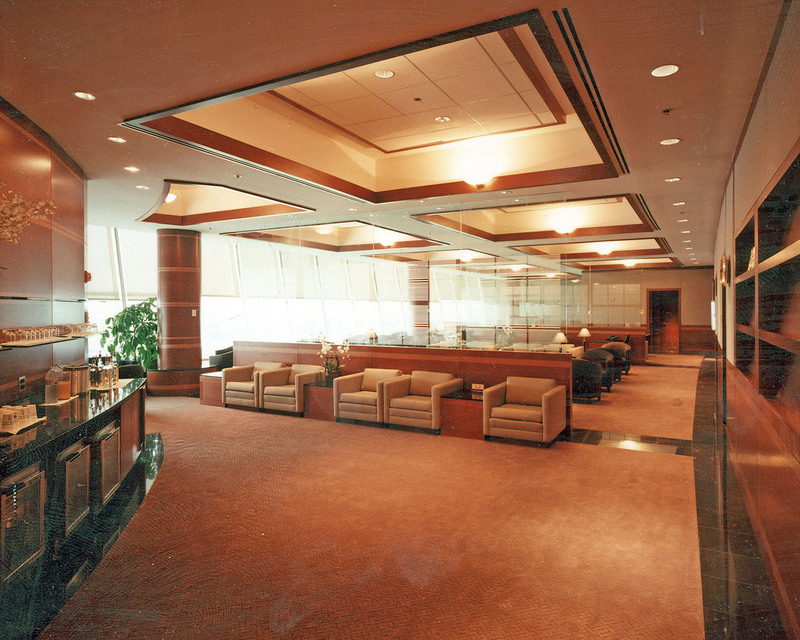 Gruen Associates provided interior design services for the Korean Air Morning Calm Lounge, a 7,000-SF prototype facility for lounges across the world for the airline. 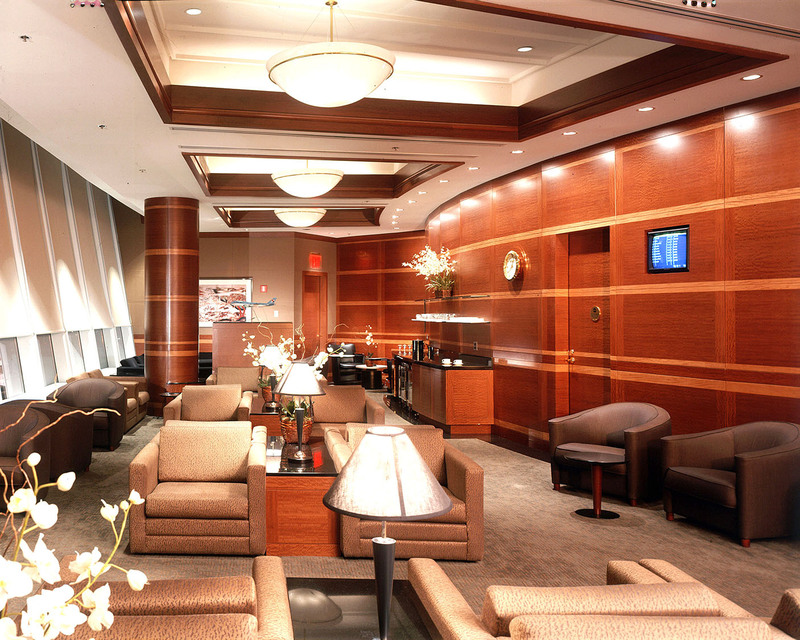 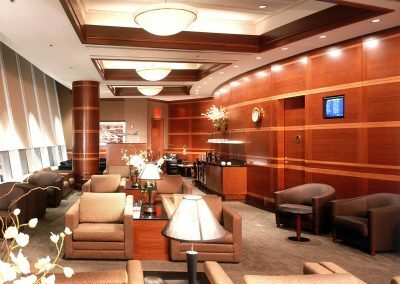 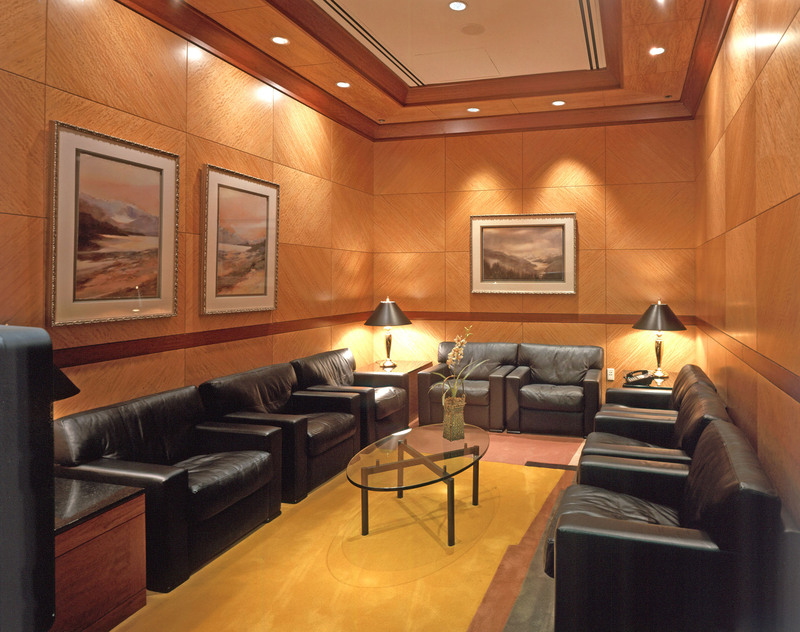 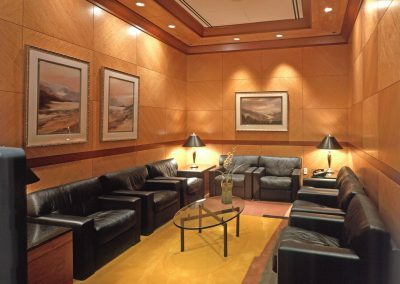 The lounge, located at the International One facility at JFK International Airport in New York, features fine wood and fabric finishes with refreshment service, state-of-the-art telecommunication facilities and meeting rooms. 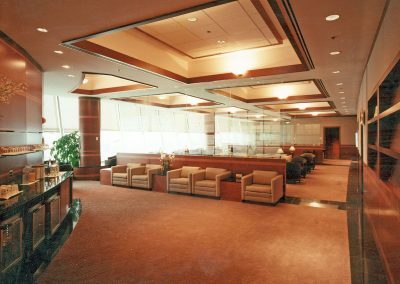 Also included are 9,000 SF of administrative offices, ticket and baggage service offices, a flight operation center and maintenance facilities.